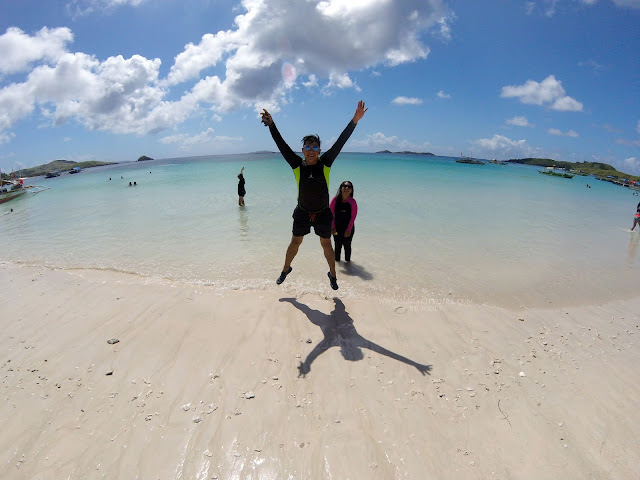 We've been hearing lately about new infrastructures here in Naga as well as from our neighboring towns and cities here in the Bicol Region. Just like in Nabua of their recently opened LCC Mall which was somehow rumored to be a strategy for their "loss" in LCC Naga. It might be a rumor but it's still a good strategy and it will be good for the people. 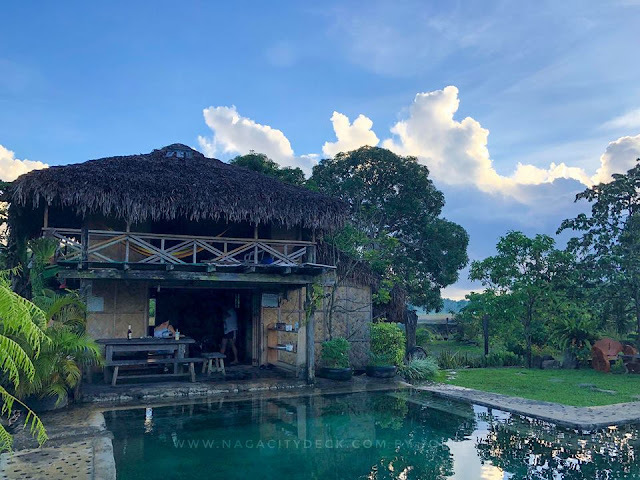 In Nabua they also have this Macagang Business Center Hotel and Resort which is also one of the newest attractions in town. 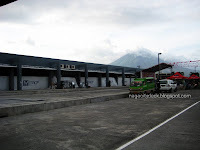 I mentioned these two recently opened establishments because I visited Legazpi last October 28 and 29 via FilCab Express. 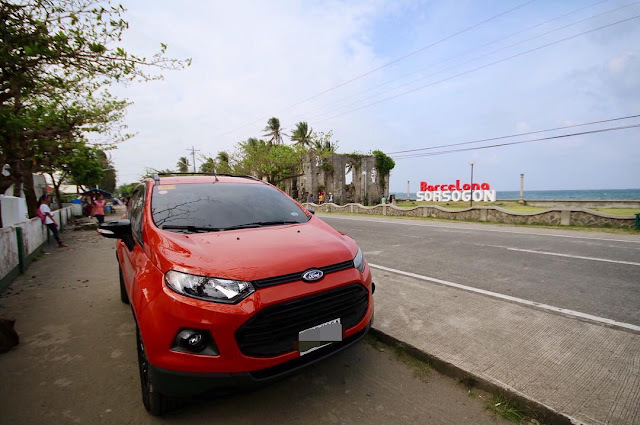 For some reasons (which is --saving up for something) I didn't drive Citie for my two day trip to Legazpi. 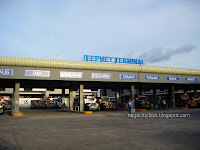 But at the back of my mind, if I will be riding on a public transportation, chances are, I will be lucky enough to see the new terminal in Legazpi. (and yes I did) But then there were drawbacks, I wasn't able to take a snap of LCC Nabua and Macagang's interior or kahit exterior man lng because obviously there are no "stop overs". 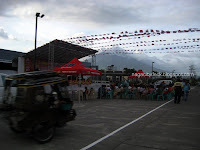 I was also hoping of visiting Embarcadero de Legazpi but again sad to say time didn't allow me. 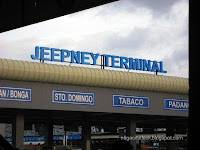 It was the moment when I said: "sana palan nagdara ako auto para naka duman ako sa embarcadero". Even though the place is not yet complete, I always want to see upcoming establishments before the grand opening. In God's will, I only accomplished one task for my blog... which is to share my photo of LKY Metro Transport and Lifestyle Hub. Probably a lot of you have also seen it, but for my visitors here in NCD who haven't seen it yet, then here it is. The place is still under construction, but by merely looking at it, it's orderly and clean. 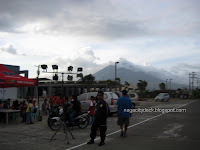 Congratulations Legazpi for a job well done! 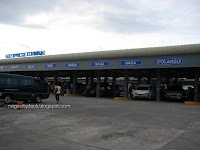 **Naga City Deck does not only cater updates about Naga City itself. While its main focus is in Naga, there will be chances when the people of Naga City Deck visits other towns and places in the region. While it is our pleasure to give you updates, we are also for the progress of the whole Bicol Region and we would like to be the eyes of those who are far away from home.